Africa is a continent of staggering beauty and contrast, blessed with epic landscapes, ancient cultures and some of world’s most iconic wildlife. From its snowcapped mountains to sunbaked deserts, vast savannas to lush wetlands, palm-studded beaches and mighty river systems, this is serious bucket list territory for the adventurous traveler. Witness millions of animals in migration, trek through rainforests in search of rare primates, and seek out the iconic Big 5 game animals on an unforgettable safari. Canoe along the lush tributaries of the Okavango Delta, see the spectacular Victoria Falls in action, and explore the dazzling cultural riches of Morocco and Egypt. Challenge yourself with a thrilling ascent of one of Africa’s highest peaks, then head to its tropical islands to discover unique cultures, snorkel among rich sea life and kick back on tranquil beaches. Visit vibrant cities and World Heritage Listed treasures, experience the rich cultures and traditions of Africa’s many ethnic groups, and train your lens on impossibly photogenic scenes. Our exciting program of African adventures includes opportunities to trek, climb, cycle, kayak, cruise and camp throughout these diverse environments. Join us as we experience the different facets of this incredible continent! 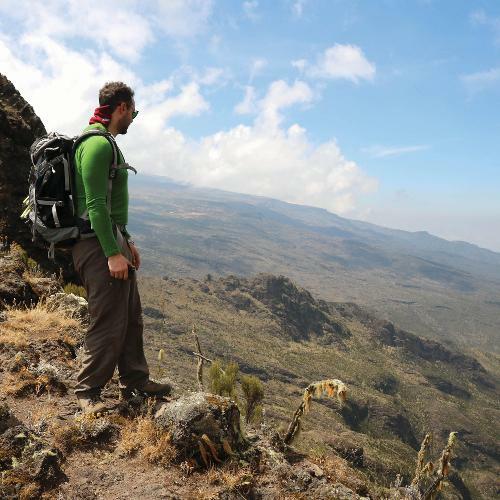 We proudly pioneered the first commercial treks of Mount Kilimanjaro‘s Remote Northern Circuit and Shira Routes and have developed new trekking routes in the Ruwenzori, High Atlas and Simien Mountains. Our Madagascar Adventure also gets plenty of attention for its unique itinerary. 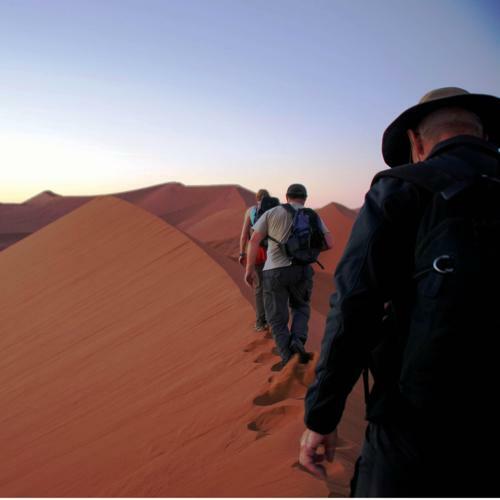 Adventure travel by its very nature will put you amongst the elements. You’ll be comforted to know that our camping based treks are supported by quality equipment, starting with tents, sleeping mats, kitchen services, dining tent with chairs and tables and safety equipment. Whether you plan to camp, prefer a lodge based trip, or are looking for luxury, we offer a wide range of African adventures to suit various budgets and interests. We can also tailor a trip to suit your needs. Africa is a diverse and contrasting continent, encompassed by our broad and exciting program of active, touring and safari itineraries. We constantly strive to highlight the unique—touring Madagascar’s iconic sights but also exploring its lesser know national parks, spotting wildlife from dugout canoes in the Okavango Delta, or traversing the little-used mountain trails of Mount Kenya. Trained drivers and well maintained vehicles, which are purpose built for our safaris, are what you can expect when on the lookout for Africa’s Big 5 game animals. Safari transport is designed with wildlife viewing in mind, providing unobstructed views and in most cases forward facing seats and air-conditioning. Including as many quality services at the best prices make our adventures great value for money. Having essential items like meals, sightseeing and national park fees or camping equipment included in the trip cost allows you to better budget for your big adventure and eliminates the risk of having to carry large sums of money around with you on your journey. 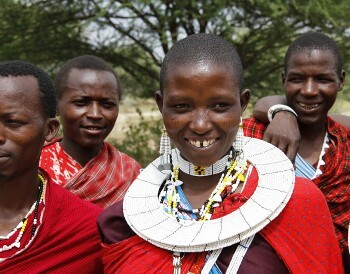 Responsible Travel practices are at the heart of every program we offer in Africa. When you book one of our adventures you’re supporting true sustainability in the protection of local communities, natural environments and wildlife. Africa is a complex continent that requires guides with vast knowledge of local landscapes, flora and fauna, as well as rich local cultures. Our line up of guides is second-to-none; passionate individuals who will truly enhance your African experience. Travelling solo? On our treks we’ll match you with another traveller of the same gender so that you won’t be charged anything extra for the vast majority of our treks. If you prefer a guaranteed single room on tour we can also arrange that for a small additional charge. On a continent rich in wildlife and cultural diversity that is famed for its spectacular landscapes, the importance of sustainable travel is high. While we aim to minimise our impact on the natural environment by practicing the '7 Principals of Leave No Trace', our adventures support local economies by employing guides and staff from local communities. Our Animal Welfare Code of Conduct, Child Welfare Code of Conduct and Porter Welfare Policy ensure the well-being of animals and children we encounter, as well as the porters we employ on Mount Kilimanjaro, Mount Meru, Mount Kenya and in the Ruwenzori Mountains. In cities and large towns you will be accommodated in 3-4 star properties that are generally centrally located, atmospheric and reliable and where we have seen a good track record with traveller satisfaction over many years. At times, accommodation will be chalet style with a bedroom and bathroom attached to a lounge area. Very occasionally, hotels may have shared bathroom facilities. In game parks, national parks and rural locations we use properties that reflect the character of the area. They are generally one storey high and will be a collection of individual bungalows or a series of adjoining rooms, based around a central main dining/lounge area. Luxury lodges differ to standard safari lodges in that they feature extra facilities such as swimming pools, satellite TVs or rooms with private balconies. You will find this type of accommodation in East Africa at Serene Lodges and at boutique, 4-5 star lodges in Southern Africa. Found in Morocco, a riad is a traditional house often located in the ancient medina (walled city) and usually includes an internal courtyard with a garden or water feature. Generally all rooms are a different shape and size, adding to the character. Riads range from elaborate traditional tiled decor to ultra modern furnishings. 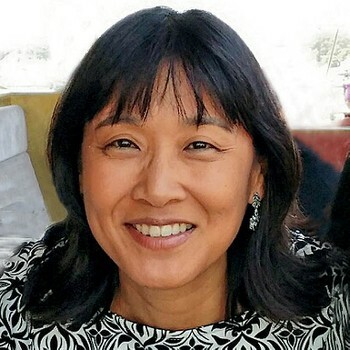 A homestay describes any stay with a local family where we share their current home. Sleeping arrangements may be dormitory style and bathroom facilities will generally be shared. The standard is often basic but the experience is unbeatable. The perfect way to experience Africa wilderness; think of this as a tented hotel. Rooms are individual tents with built-in floors, doors and windows and include an en suite bathroom. Tents are usually placed on a solid structure and may also be sheltered under a solid roof. Guest tents are generally clustered around a main central dining/lounge area and power is either solar or by generator. A luxury permanent safari camp differs to a standard permanent safari camp in that they feature extra facilities such as swimming pools, satellite TVs or rooms with private balconies; all with premium views. Found in desert regions in North Africa and the Middle East, these are permanent safari camps using traditional Bedouin tents and decor. Bathroom facilities may be basic as water is scarce in the desert. Power is limited to specific hours of the day and is usually by generator when available. Kerosene lanterns or candles provide night time lighting, adding to the ambience. Camping refers to any accommodation using mobile tents, ranging from large dome tents to small trekking tents. The local camp crew erects the tents or, on a limited participation safari, guests are expected to assist with this process. Group camping equipment (dining tent, kitchen tent, toilet tent) is supplied. Bathroom facilities are shared, and on rare occasions, bush toileting may be required. Mountain huts can be considered camping in a basic shelter. These generally consist of dormitory rooms with shared bathroom facilities and in the majority of cases are not exclusive to World Expeditions guests. Some mountain huts have cooking facilities that will be used by your crew; others have separate shelters for this. 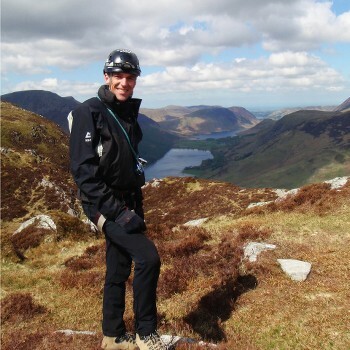 Elias has a degree in Education and previously worked as a teacher, however his passion for travel and learning new things saw him change careers and attain his tour guide diploma six years ago. 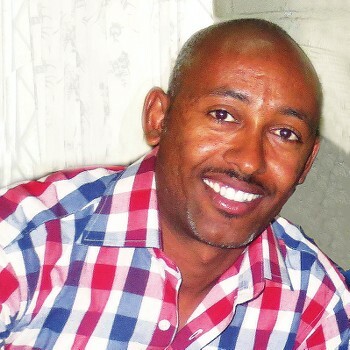 He has a friendly and sensitive nature and enjoys sharing his extensive knowledge of the cultural, social and historical gems of Ethiopia. 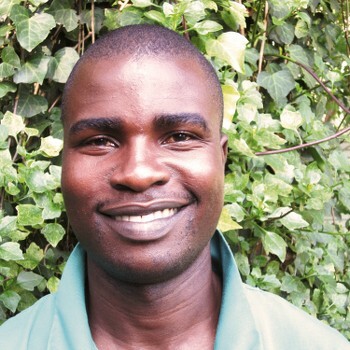 Victor was born in the heart of Kilimanjaro and has been a safari guide for eight years. Tracking wild animals is in his blood and he has an intimate knowledge of all the wildlife, from the smallest insect to the largest predators. The big cats are his particular favourites, especially the elusive leopard which Victor describes as "an animal work of art". 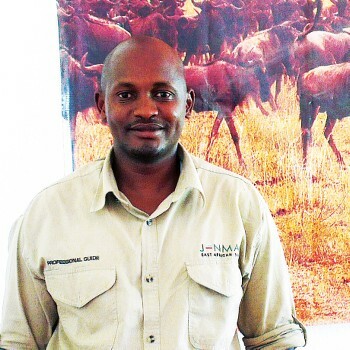 January has been working 14 years as a driver-guide in Tanzania, with his favourite being the Serengeti National Park. 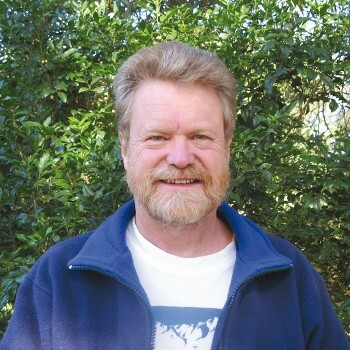 He is a keen wildlife enthusiast with a passion for bird watching, flora and fauna. January's favourite animals are all the big cats, and favourite bird is the Didric Cuckoo. January's knowledge, skills and experience make him very popular with clients. 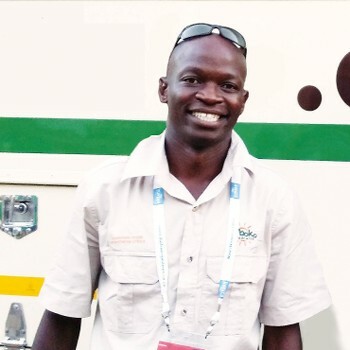 Starting life as a bank teller in Bulawayo, Zimbabwe, Kembo saw the light and began his safari career in Hwange National Park in 1998. 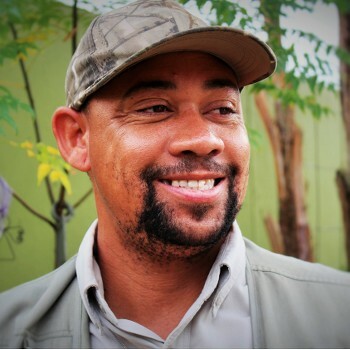 Since then he has grown to become one of our most popular Southern African guides. 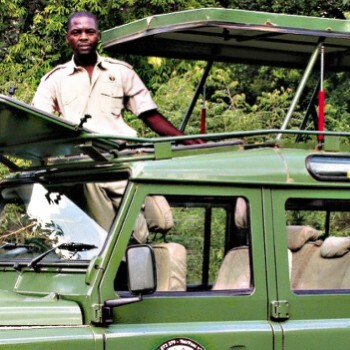 He has vast knowledge of fauna and flora and this with his excellent manner with people ensures he brings that something extra to our guests’ safari experience. 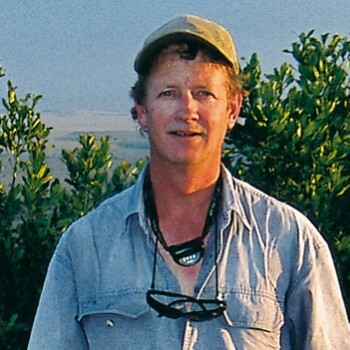 George first started working as a guide in Namibia in 2006 and soon became a very much loved guide. 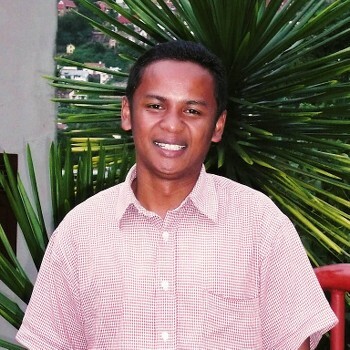 His bright and friendly personality plus his years of experience make George a sought after guide, and his ability to speak many of the local languages opens up doors when you travel with him. Growing up in the Kenyan bush has inspired Clive to seek out East Africa’s greatest adventures. From the summit of Mt Kenya and the Ruwenzori Mountains to the plains of the Masai Mara, his rapport with fellow Africans and local knowledge ensure that our trips in East Africa offer an exceptional insight into the cultures, wildlife and environments of the region. Thierry has been an adventure guide for the past 14 years. The chameleon is his favourite animal due to its ability to adapt to the environment. His experience and love of diverse local cultures and natural environments makes him an excellent and highly experienced guide for our Madagascar and Mauritius adventures. Youssef is a Berber from the High Atlas Mountains. 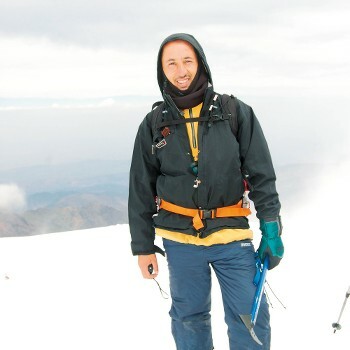 He studied at Marrakesh University before completing his mountain guide qualification in 1994. While his love for the mountains is unmistaken, Youssef is also highly regarded for his extensive knowledge of the imperial history of Morocco. The union of the two also makes Youssef an ideal guide to develop new treks and tours for our travellers. 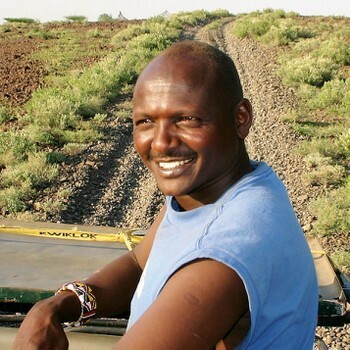 John, a Masai born in the region between Aberdare and Mount Kenya, is a popular safari guide best known for guiding on foot safaris in remote and beautiful corners of Kenya. 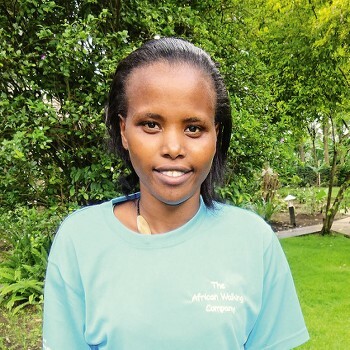 His favourite is the climb on Mount Kenya with its lobelia strewn valleys. He has led many traditional safaris and has the innate ability – from a childhood in the bush – to read animals movements, a good skill when on foot! 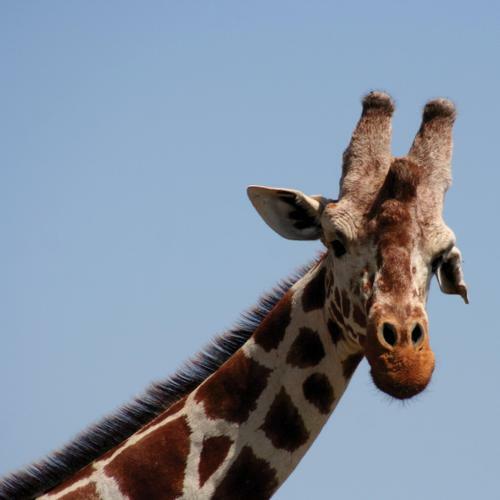 Jackson is from a small village on the shores of Lake Victoria, Western Kenya. He has always admired East Africa’s environment and wildlife. Following in his uncle's footsteps, he has put his passion to good use. Jackson became a driver and guide more than a decade ago and has clocked more than 500,000kms. 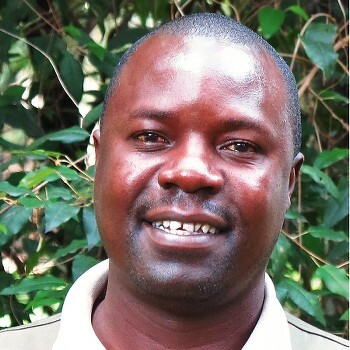 He is a member of the Kenya Professional Safari Guides Association. From Cairo to the Cape and beyond, Gus’ travels have taken her to the roof of Africa (Kilimanjaro), the ‘Big 5’ in South Africa, Tanzania's annual migration, Botswana’s Okavango Delta, Rwanda's Mountain Gorillas, Namibia, Zanzibar’s beaches, majestic Victoria Falls, Morocco, Turkey, Iran, Uzbekistan, Turkmenistan, Oman and Jordan. Gus’ usual mode of transport is her own two feet, so don’t be surprised if you see her out on an African trail sometime.